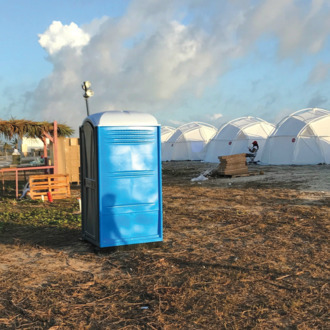 Fyre Festival, a luxury music festival co-created by Ja Rule and a constant punch line during the last week of April, inspired at least seven lawsuits filed by ticket holders, vendors, and service providers alike. Each suit alleged that just about everyone had been woefully misled about the festival, which descended quickly into “mass chaos” once attendees reached its location in the Bahamas. At the time, festival co-creator and planner Billy McFarland blamed organizational ineptitude, a lack of infrastructure, and inclement weather for the debacle, which left concertgoers without shelter on the unfinished festival grounds. According to the Department of Justice, however, at least part of the discrepancy between expectation and reality came down to wire fraud.